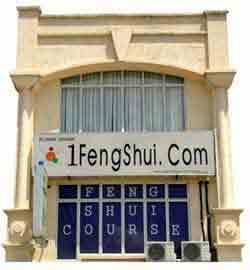 Feng Shui Consultant and Feng Shui Master Trainer - TY Tan offers feng shui consultancy and feng shui training via online fengshui consultation, on-site feng shui consultation, off-site feng shui consultation in Malaysia and worldwide. Our feng shui consultant offers services for house feng shui consultation, office feng shui consultation and business feng shui consultation. Feng Shui Consultant offers Chinese feng shui consultancy, via online feng shui consultation worldwide, and on-site feng shui consultation and off-site feng shui consultation in Malaysia. 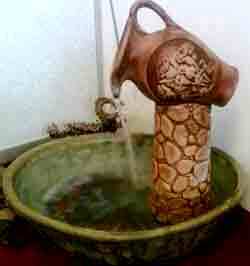 Don't hire a Feng Shui Consultant until you have read the following Feng Shui story! Video Story from Michelle Ann R. Caoile, a student of Master TY Tan.